Earth Day was on Friday. It is a day to remind ourselves of Earth’s beauty and the upcoming dangers it will face. The narrow-minded concept of Earth Day confuses me. Why can’t every day be an Earth Day? Climate change will set dire consequences and furthermore, it will continue with the existence of Earth Day. We must change our mentality pertaining to the environment. We must develop a culture. An annual reminder will not be beneficial to the Earth or our survival as a species. We must be thinking and be concerned every day. 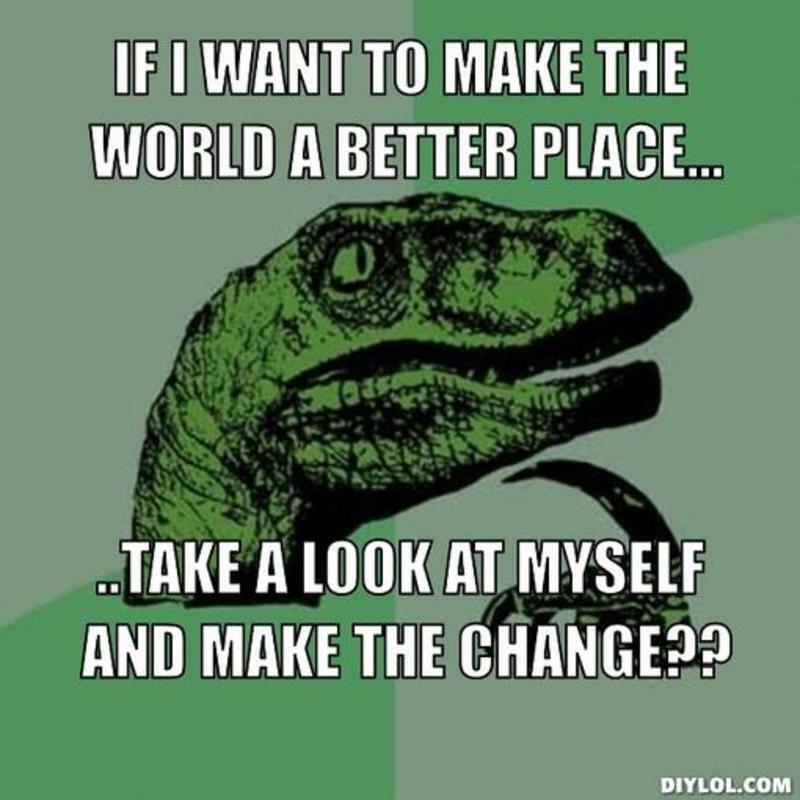 How can I make a difference in this world? How can I convince others to care? How can we bring everyone together? Small differences create a ripple effect. Instead of driving from school 5 times a week, try driving once a week.